Boston Realty Net.com, Inc. was established in 1999 as the first "all internet" real estate company in Boston at a time when few local real estate companies even had a web presence. Boston Realty Net is a boutique agency – we combine the resources, experience and state-of-the-art technologies of a large "chain" office with the highly personalized and efficient service which only a small agency can provide. 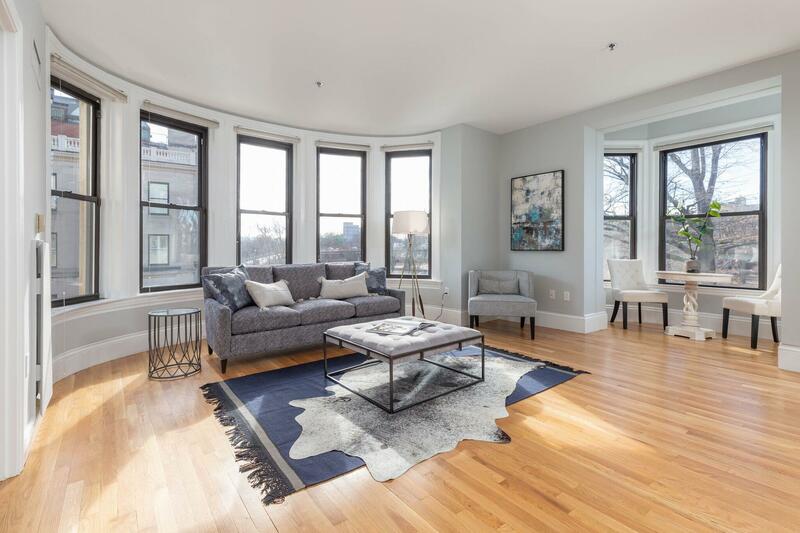 Boston Realty Net agents are dedicated to establishing and nourishing relationships with our clients, including buyers, sellers, landlords, tenants and property owners. Our team of experienced real estate professionals consistently works together to guarantee the best service. Whether your move is local, national or international, we will work passionately to provide truly remarkable service in a relaxed and fun manner. Our office is centrally located in the heart of Back Bay at 247 Newbury St. at Fairfield St. in a historic brick bowfront building that was once home to John Singer Sargent's penthouse loft studio.